The happy winner of this last months draw is Olli H. from Finland. 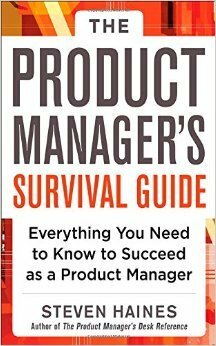 For the next month we have started a new contest, where you get the chance to win “The Product Manager’s Survival Guide” by Steven Haines. December’s Winner is Oscar A. Stay close for new contests!